Here at Kunini we are fully aware of the potential impact of faulty electrical wiring in the workplace. As specialists in electrical design and installation we are in a position to help our clients with advice and physical help with their cabling systems. 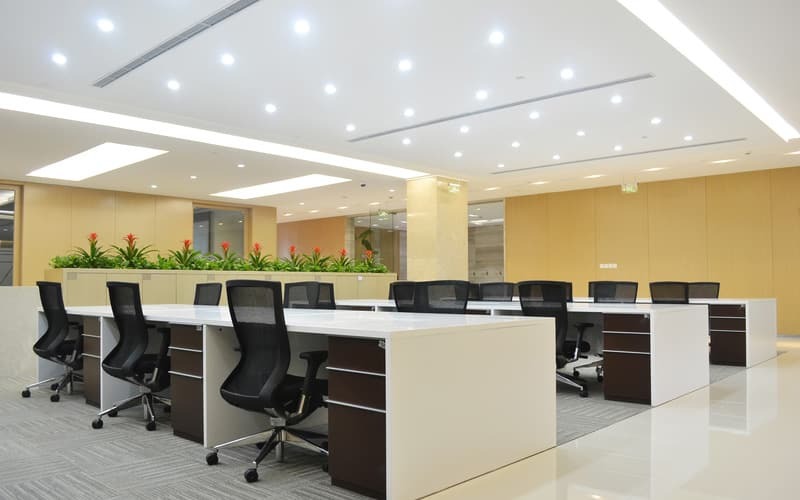 Here at Kunini we have the experience and expertise to carry out any electrical work for private homes, hotels, offices and commercial buildings. We can work on single and three phase systems including design, installation and maintenance. Risk to business and perhaps profitability. Impact on morale and performance. The most obvious risk of faulty electrical wiring in the workplace is one of health and safety and the risk of fire. There are laws and regulations to protect employees in the workplace and not keeping your electrical system up to scratch could well be in conflict with these. This is not a reason to maintain and upgrade your electrical system, it is a minimum requirement that you are forced to comply with or face possible closure or imprisonment. It is your duty to protect your employees and not anybody else’s. 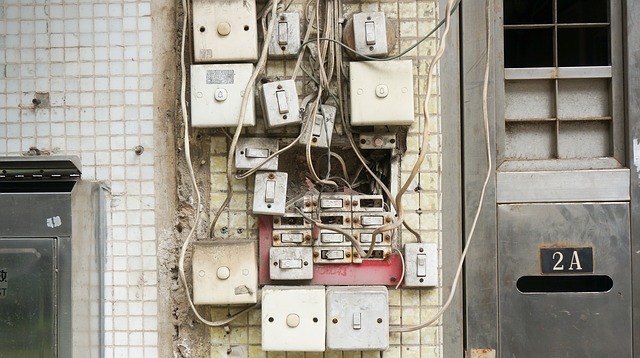 As well as the health factor, faulty wiring can also been devastating for a business. Should the unexpected happen and perhaps there may be a fire or a complete failure of power in your building then this could obviously affect your business. If your place of business has to close for a period of time how will it affect your cash flow? And how long will it take to rectify the situation and get back up to speed once more? Most businesses cannot afford to close just for one day, especially if they are in competitive markets. Faulty electrical systems are highly dangerous, it it is up to the owner of the business to ensure the safety of his staff. As well as health and safety concerns a faulty wiring system could lead to power surges and dropouts that can damage equipment and products. There is nothing worse than trying to work in an office that is too hot or cold or too bright or too dark. Trying to be efficient in a cold dark office is difficult, just as working in the sweltering heat is impossible. If your electrical system is faulty then your equipment, air conditioning, lighting, computers, internet etc. may all be getting the wrong power and not working properly. All these factors could be affected by a faulty wiring system and as a business owner can you afford any one of these possibilities? If you have any concerns whatsoever about the electrical wiring system then contact Kunini today as we will be happy to come and survey your site and help you to rectify any problems.